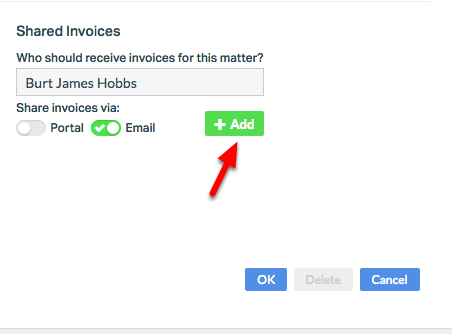 Advanced Invoice Sharing gives you several ways to automatically share invoices with your clients. 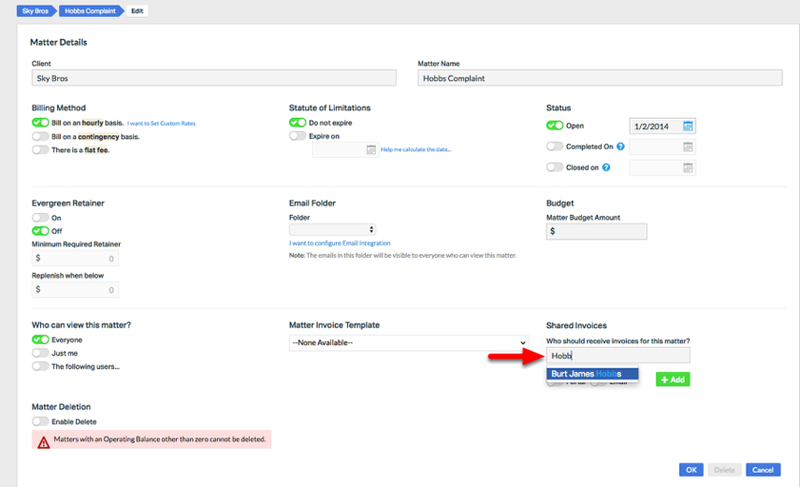 Once automatic invoice sharing is enabled, every time you run an invoice (whether run individually or in batch form) it will be shared automatically with the specified contact. 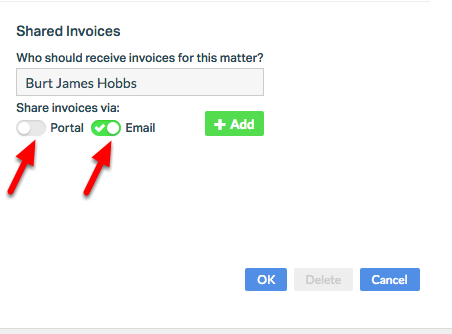 Invoices can be shared through Email or Via Portal. Rocket Matter's Client Portal integrates with LawPay to allow clients to pay their invoices via Portal. To enable Advanced Invoice Sharing, or for more information about Rocket Matter Payments or LawPay integration, contact Support at (888) 432-1529. 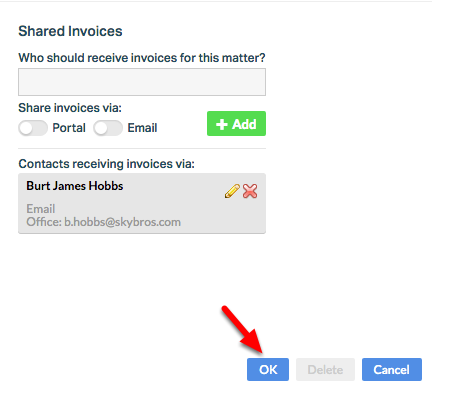 Prev: How to automatically share Invoices with clients.